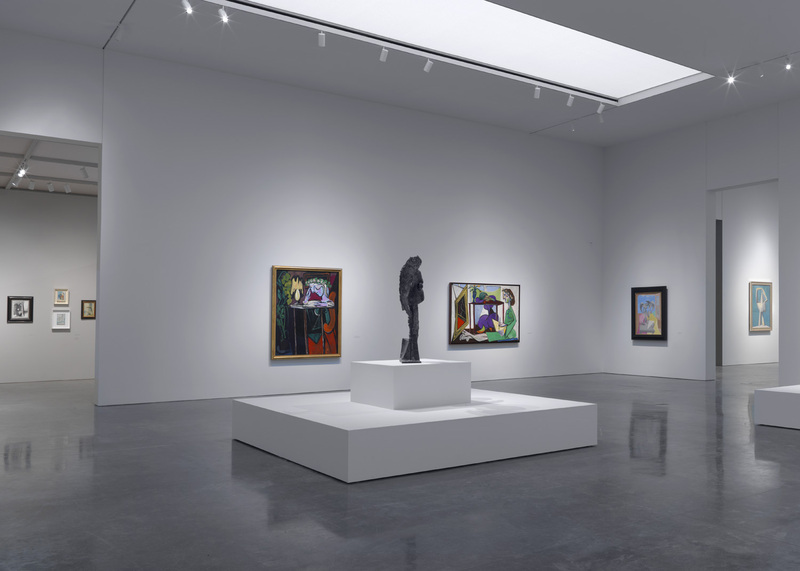 On several occasions Selldorf Architects has designed exhibitions for the Gagosian Gallery. 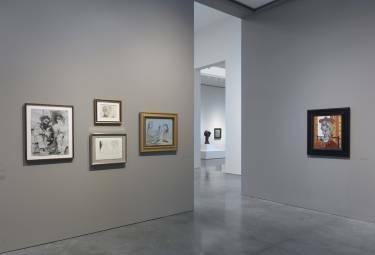 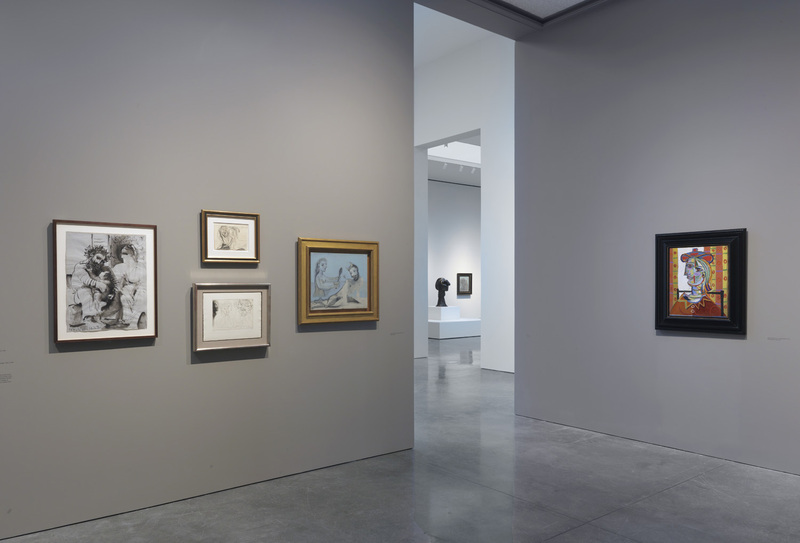 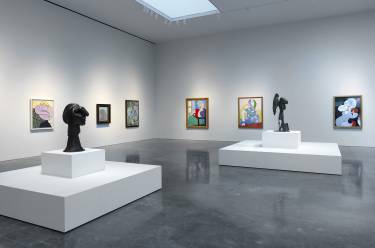 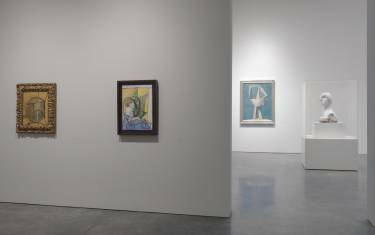 The firm completed eight exhibitions in New York including two exhibitions of works by Pablo Picasso, as well as exhibitions of works by Claude Monet, Robert Rauschenberg, Francesco Vezzoli, Lucio Fontana, and Francis Beacon. For each show Selldorf was tasked with creating a layout and lighting design appropriate for the specific artist’s work, which also responded to significant differences in scale, medium, and natural and artificial light requirements.